Cute and Cozy Contemporary Style Home located in the Franklin Heights Subdivision near Franklin School. Home sits on a corner lot and has very nice curb appeal. 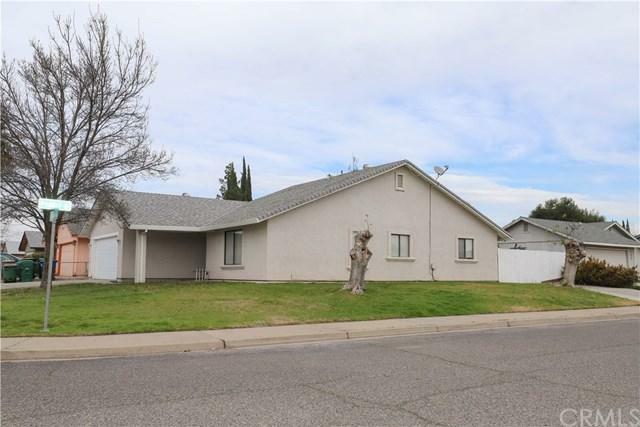 The Seller has made many upgrades over the last few years, to include: Stucco, fresh coat of interior paint, and newer carpet in two bedrooms, etc. The interior features three spacious Bedrooms, two full baths, Ceiling Fans, Dual Pane Windows, tile floors throughout, and a Laundry Are in the Garage. The Backyard includes a covered patio, storage s Cute and Cozy Contemporary Style Home located in the Franklin Heights Subdivision near Franklin School. Home sits on a corner lot and has very nice curb appeal. 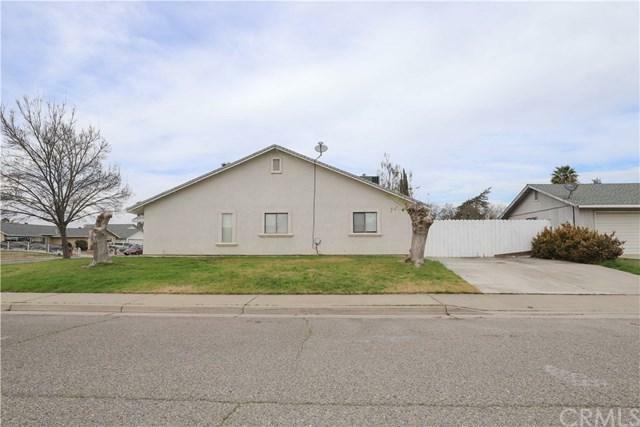 The Seller has made many upgrades over the last few years, to include: Stucco, fresh coat of interior paint, and newer carpet in two bedrooms, etc. The interior features three spacious Bedrooms, two full baths, Ceiling Fans, Dual Pane Windows, tile floors throughout, and a Laundry Are in the Garage. 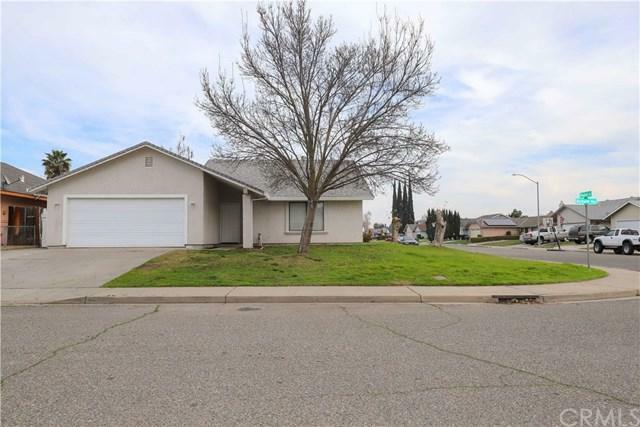 The Backyard includes a covered patio, storage shed, and a back yard with driveway that can be converted to an RV/Boat Parking, this home features two separate driveways. 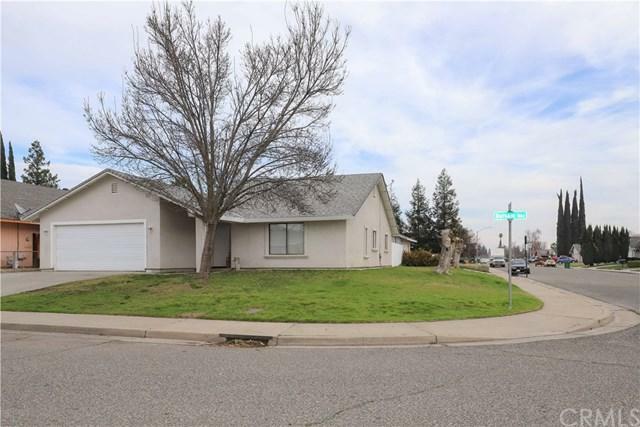 Home is in close proximity to Schools and Freeway access if you happen to commute. Don't miss out on a very nice home! This home also qualifies for USDA 100% financing.